Steve Jobs Biography: "I Will Spend Every Penny to Destroy Android"
A new biography describes Jobs as determined to eliminate the Android threat. To say that Steve Jobs wasn't pleased by the release Android would be the understatement of the century: Steve Jobs hated Android and vowed to spend his "dying breath" and "every penny" in Apple's $40 billion stash to destroy the rival operating system because, in the words of Jobs, Android was a "stolen product." According to the biography, when Google's Eric Schmidt offered to settle over the first round of Apple lawsuits against Google, Jobs harshly rejected the offer. 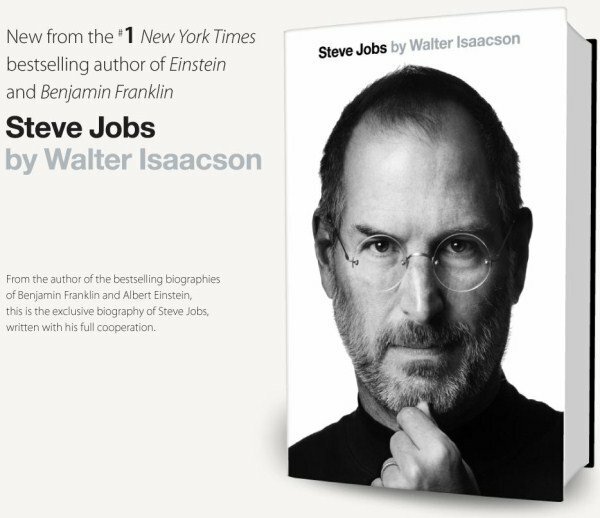 Of course, the biography includes a lot more than Android-bashing, including insights into how Jobs viewed his influence in the company, his battle with cancer and his views on religion and drugs – but it's the sections on Apple's rivalry with Google that really pique our interest. We already knew that Android was launched with the intention of competing against the iPhone so it's not as if there weren't battle cries over at Google as well, but Apple certainly wasn't going to take any of it lying down and that's why the company has been so ruthless in their constant injunctions against Android products. (It's also worth mentioning that Apple has also taken plenty of ideas from Android). Admire Jobs very very much!